As I hail from Dera Ismail Khan, with the recent peace rally by PTI, I have rediscovered my home town’s importance in terms of trying to convince people to shy away from extremist activity. 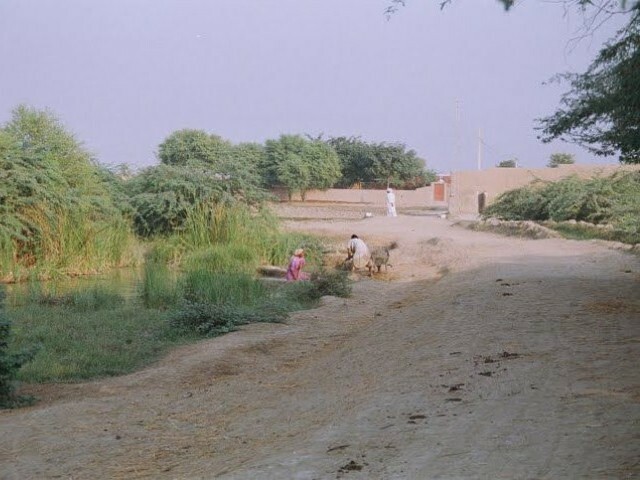 Dera Ismail Khan was basically a Saraiki majority area but the very generous dwellers of this district have humbly welcomed terrorism affected migrants from almost all the adjoining tribal areas, to the extent that Saraiki speakers are now a minority. Without going further into the issues related to the city, I would talk about the problems of people living in the city. There is no family recreation, amusement or opportunities to have fun in the lives of the people residing in Dera Ismail Khan and the surrounding areas. 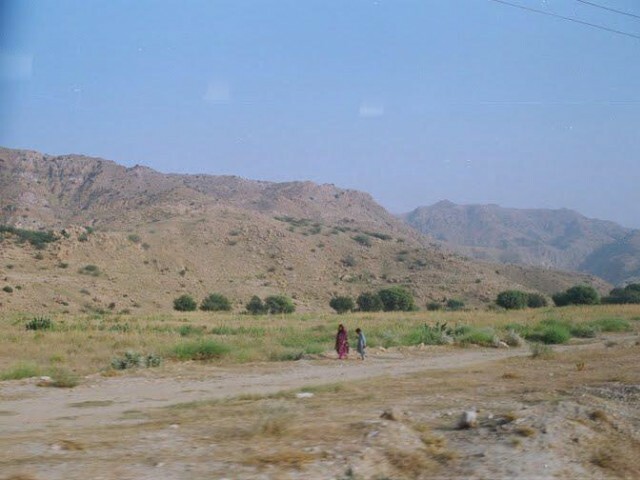 People from Wana, Taank, Bannu, Razmak, Daraban, and other federally administrated areas frequently visit Dera Ismail Khan, as it serves as the nearest peaceful district where they can shop, take walks in the parks and go to ice cream parlours with their family. I recently found out that a small fast food restaurant by the name of “Mr Chicky” made its launch in Dera Ismail Khan. At the launch, there were lots of people sitting with their families and having a good time while the children played in the play area. It’s a lot like McDonald’s. The visitors comprised mainly people from adjoining areas. I was glad to find out that Dera Ismail Khan serves as a recreational place for these people whose areas are deprived of such facilities. My cousin, who lives there, related stories of joy from the opening of this little restaurant. I could feel the glee in his voice from the way he went on about it. He seemed to be feeling very fortunate and satisfied as he showed me photos of this launch, because he no longer had to visit Karachi to have some fun. Among these photos was also a picture of my teacher from primary school. He had told me that watching cartoons was a sin. In this picture, he stood with his son next to a poster of the film The Lion King. I was amazed to see that along with other developments in the area, the mindsets of people had changed, too. They were opening up to a new world! We often associate the Pashtuns of rural Khyber Pakhtunkhwa (K-P) with terrorism and extremism. We fail to ─ or don’t want to ─ see the other side of the coin. These people are full of life. They love music and celebrate by performing many kinds of folk dances. My personal favourite is the ‘Attan’ dance. Being such a lively lot, they too feel the need to take their families out for recreational activities just like people in the big cities do. They want to go to places where they can enjoy meals, take photos, and above all, be in an environment where they can experience what the world is like outside their villages. If we want to counter a suicide bomber, we must first understand that a suicide bomber does not have the life to live for. We have failed in terms of introducing life to citizens of this country which is why they resort to becoming suicide bombers. Maybe if they knew how beautiful life can be, they would treasure it more and refuse to give up on it like many have. If you travel from Dera Ismail Khan to Peshawar, before and after the Kohat tunnel, you will see what a miserable life people are living in the hills and mountains. I would like to suggest that NGOs and donor agencies working in these areas introduce amusement parks, fast food restaurants and public recreation places to Dera Ismail Khan and other districts like it. Building these will work as a catalyst for culture development and modernisation; it will give people something to do and will give them a reason to live. While we’re thinking of ways to eliminate terrorism, maybe we should find its root causes and initiate projects that bear the fruit of optimism. Male children who grow up in the mountains of K-P often don’t have access to education; they grow up believing that their mothers and sisters have no right to enjoy life and turn to radical practices. Maybe if an 8-year-old Pashtun boy went to an amusement park with his family once in a while, and saw other people smiling and having fun, he would have an open-minded, kinder conduct towards people. Wouldn’t it be a beautiful thing if these young minds bloomed on a green patch in a flower garden, and not in the bullet craters of a battlefield? Join us on Facebook and Twitter for blog updates and more! The author a social critic and a contributor of Express Tribune. Malala vs APS survivors: Do our children have to compete to be our heroes? Mohammed bin Salman is breaking the chains of a ‘regressive’ society – will the rest of the Muslim world follow? Did you think Kamlesh’s “soluchan” was funny? Absolutely spot on, you have explained it simply and clearly. Come on! How can anyone be forced to become suicide bombers out of boredom? Movies came to India in 1940s. What do you think the average Indian used to do before that for entertainment? Go to England? If you want to be entertained, there are plenty of ways to do it with your compatriots. Tribes come up with songs, dances etc. just for this, as you yourself state in this blog. Dear Author so with your prognosis I can sum up that Indians of the Socialist India era (1950’s thru 1990) should have been all terrorists! I dont recall India having any amusement Parks before 1985 (Delhi) and 1990 (Mumbai). @Sam: A. He is no longer in India, does not control like he used to and he was never a terrorist before 1990. Just a small time dock thief who got lucky by landing himself some mota maal. B. Care to check Clifton and Kashif Crown Buildings in Karachi? C. Musharraf thinks very highly of Dawood; stopped short of granting him asylum! 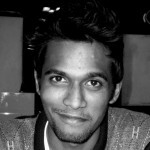 @Taimoor: Atleast direct the comment at me by adding “@”, dont chicken out! The comparison was simply to drive home the utter BS logic used by the Author Amusement Parks waala. Yes!! I agree that comparing the two nations is like apples to oranges or more like really expensive grapefruits. No ones acting nothing Taimoor; the facade of the nudge and wink game is clearer than ever before. Why is it that every single problem created by Pakistan has to be met with denial and excuses? This kind of logic is working in North Korea. Pakistan can really replicate the North Korean model,as they are best friends. North Koreans have no food to eat,good schools,public facilities like potable drinking water,good roads and transport service.But you can find gigantic amusement parks……. #SahiwalEncounter: Is that all we are now, “human shields” and “collateral damage”? The ECL fright: 'Freedom of movement' or a history of politicians 'getting sick' abroad?